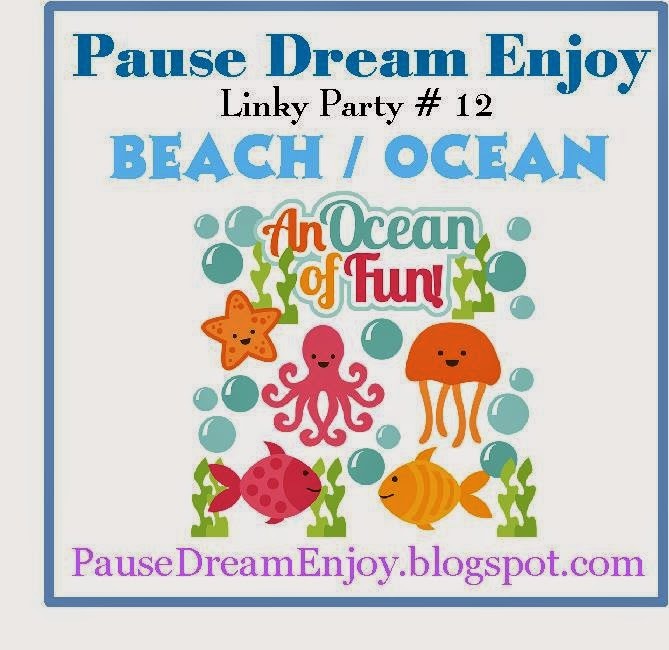 My Crafting Channel: PDE Linky Party #12 "A Day at the Beach or Ocean Life"
PDE Linky Party #12 "A Day at the Beach or Ocean Life"
I created this beautiful scene card. Sure makes me wish I were there. What say you? 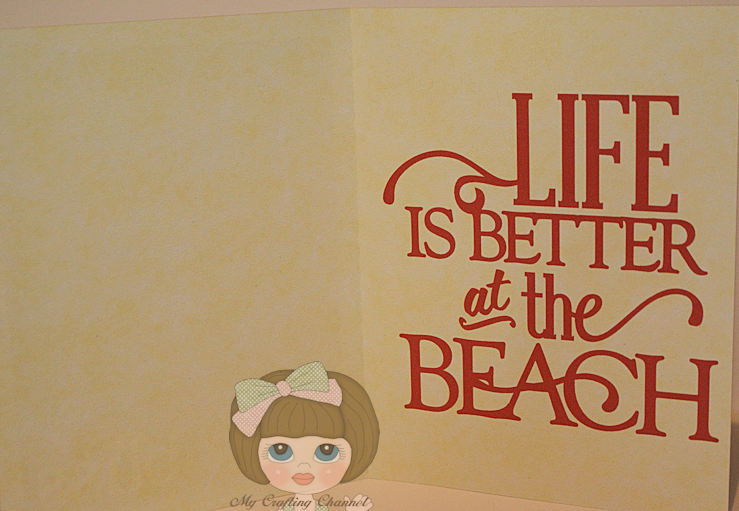 Perfect beach card! Love the scene you created. What a great beach scene!! Super card!! Hugs!! It looks like our Florida beach..great job! A lovely scene!!! Beautiful card!!! Fabulous card, Nana. I love the scene you have created. Wonderful. Great beach scene card! Love how the sun shines! Beautiful card!! Love the beach scene!!!! Oh how I wish I was at the beach now...This is adorable! What a great beach scene. Love it.